Each year Dawlish has an event to celebrating the lighting of the Christmas lights. 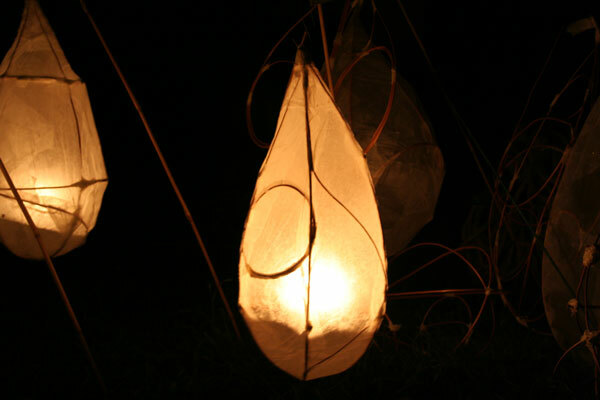 In November local carnival artist Iola Weir will be visiting primary schools and home educated children in the Dawlish Learning Community to run willow lantern making workshops. Everyone who takes part will be invited to take part in a lantern procession on Friday 5th December 2014 on The Lawn in Dawlish at 4.30pm.